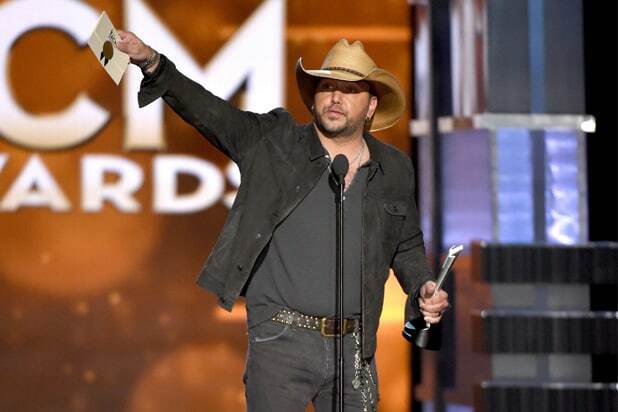 Country music star Jason Aldean said that it is “time to come together and stop the hate” in his first tweet since a gunman opened fire in what would become the deadliest mass shooting in modern United States history at his concert at the Route 91 Harvest Festival in Las Vegas on Sunday. Aldean did not address guns specifically, but did say “this world is becoming the kind of place I am afraid to raise my children in,” before calling for unity across the country. 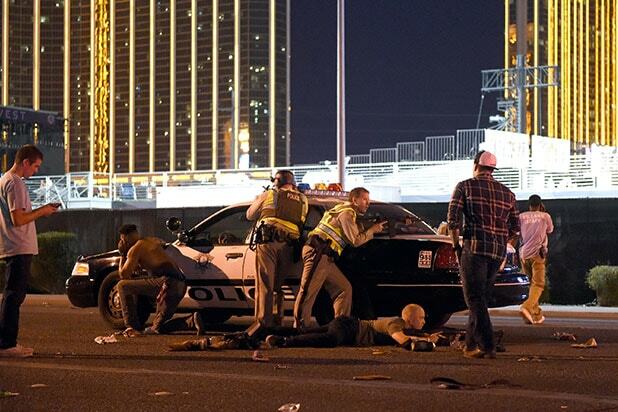 The massacre on Sunday night killed 59 and injured more than 500 country music festival-goers.